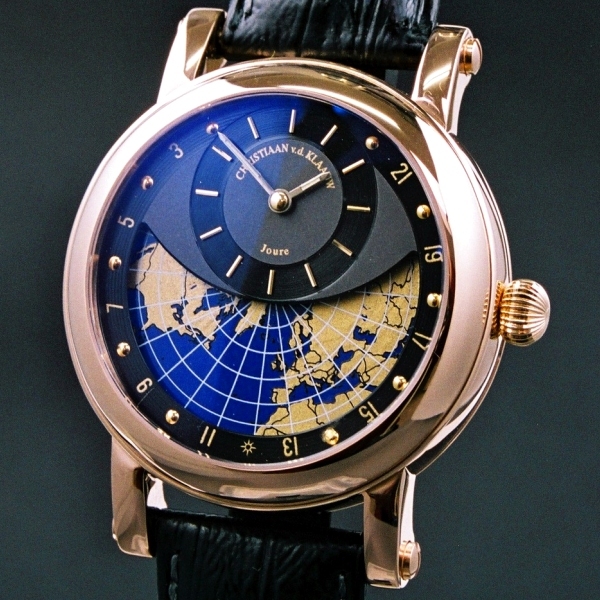 Housed in an 18kt rose gold case or in stainless steel, the new Mondial features daylight and world time indication. Movement is a Caliber KB52824-2 (base ETA) with highly finished rotor. The rotor engravings can be done at the customer’s request with other variations. 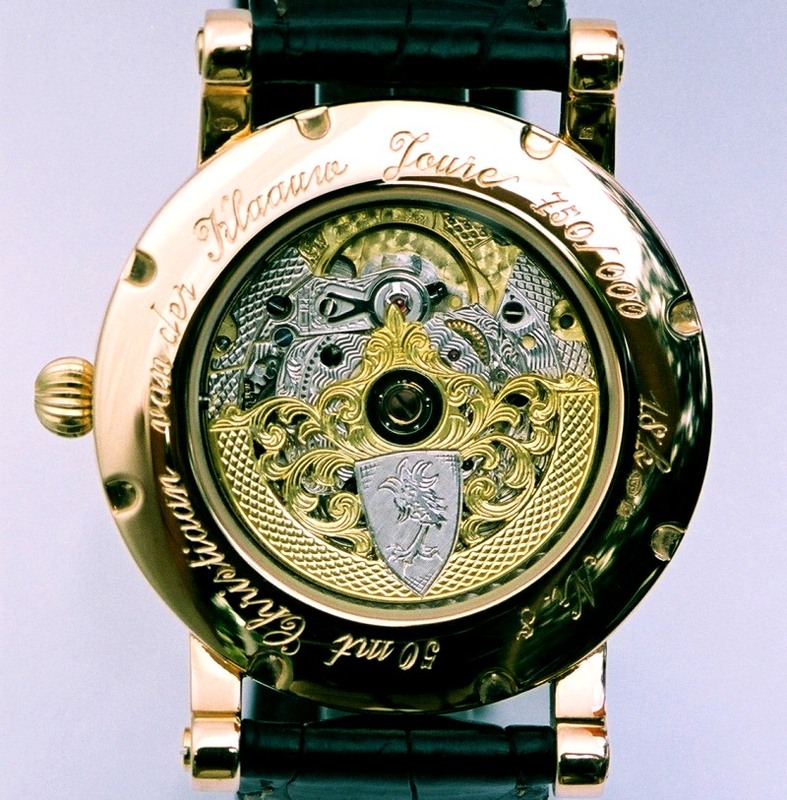 For more information about this and other watches from Christiaan van der Klaauw, please visit the official website by clicking here.